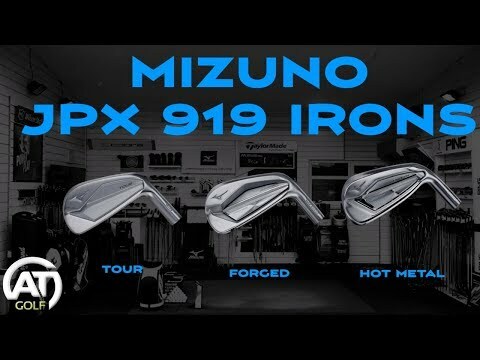 ASK DAN this week is talking about the Callaway Apex Pro irons and comparing to the MIzuno JPX 919 Forged irons. Watch as Dan hits the two irons to deliver dry ball data to give you a clear example of how close these two irons can play depending on what you want from a golf club. 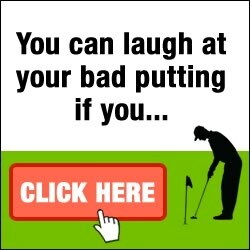 Simple and easy club reviews from viewers who want honest and real buying advice. Love the #AskDan videos so far, very informative!! Can you compare ping I210 vs. Titleist 718 AP2? I’m playing with Mizuno mp-59 with carbon shafts but have been told they could be to light for me. I love the clubs, yet first irons I have played with but love to hear your opinion on them and what you’d suggest looking for as my next set. Man, those were some pure effing strikes. Shows in the numbers — 165 carry with 7100 spin seems like the optimum Get Up Dan 7 iron. A very informative review. One of the newer innovations (for me) is the introduction of cup face inserts that increase ball speed. 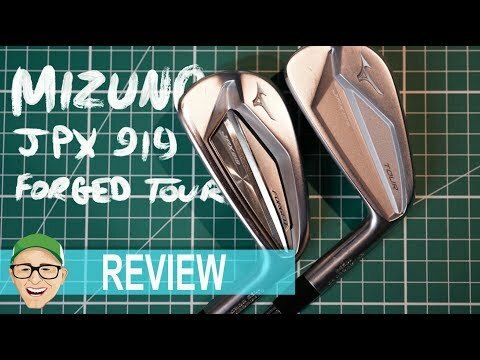 I play Titleist AP1 irons and feel that they look fairly similar to the Mizuno in terms of size and offset. 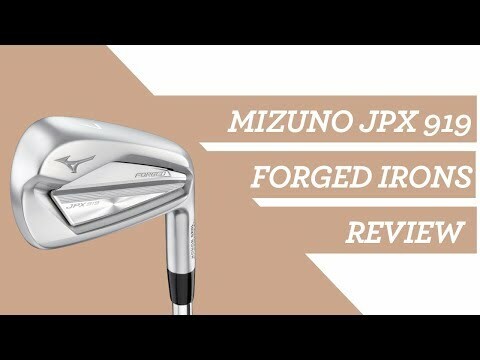 I’m curious about the difference in performance between these Mizuno’s and the hot metal irons with their hotter face. 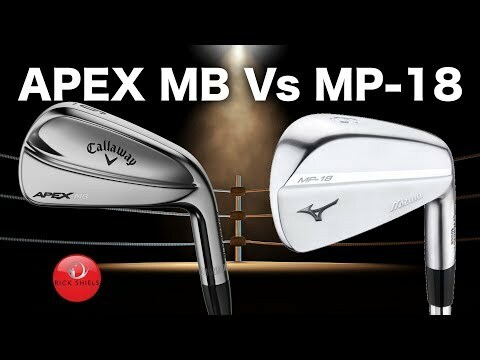 Callaway will be bringing out a new Apex very soon i would think. Good job. Since they are so close in performance etc only one other question. What about the price (RRP)? I have the Apex and Apex UT's in longer irons. What is the difference between the apex and apex pro's? I like the apex alot. I currently play off 6 and am a better ball striker now than I was when I brought the irons. But being a below knee amputee I think I do need the forgiveness of the apex. Maybe a combo set would be good? Mizunos one hundred percent. they look pretty. Lovely to see Dan and cameo. Loveliness. Great video. Very well presented by Dan. I'm gaming Apex pro . Gave me the most spin.